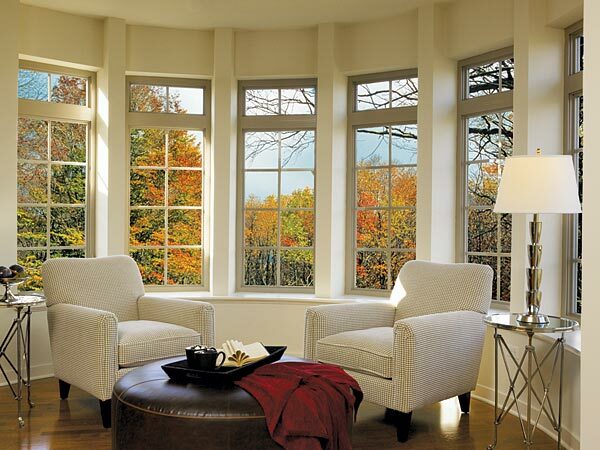 Windows can make an amazing difference in the look and feel of your home, form both the inside and the outside. 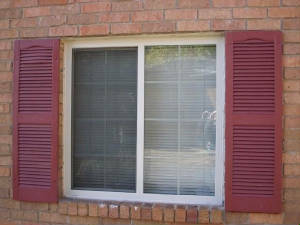 Windows from the outside, give a good impression and depending on the size, style, number and placement can either be a very nice accent to your décor or become the focal point of the outside of your house. 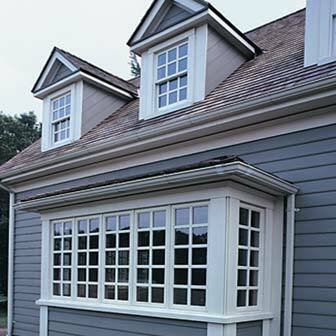 Why have chosen those two window lines, quite frankly we feel that these two lines offer the best overall style, variety, pricing and quality. 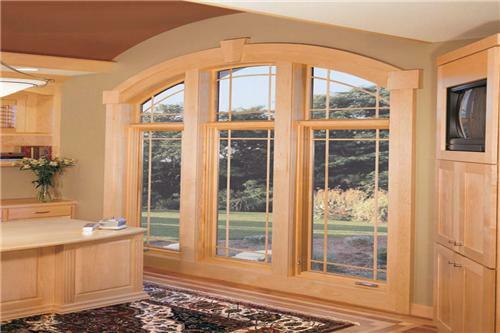 Milgard has been manufacturing windows and doors for over 50 years and has become a household name. IWC although not having quite as familiar of a name as Milgard, has been in the window business since 1957. You don’t’ stay in the business for that long unless you have something really special to offer. 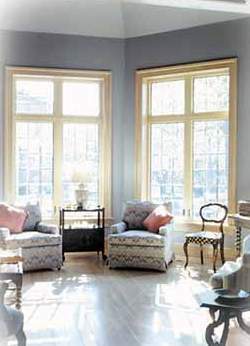 People replace their windows for a verity of reasons, some for style, some for acoustic insulation, some for weather insolation and some for energy conservation. We say, why settle when you can have all in one. 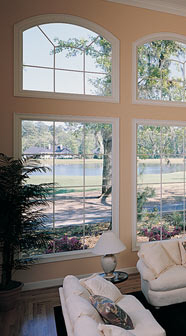 The vinyl windows that we install are all dual pane LOWE glass. This means you get the best of all worlds, insolation, energy efficiency AND beauty. 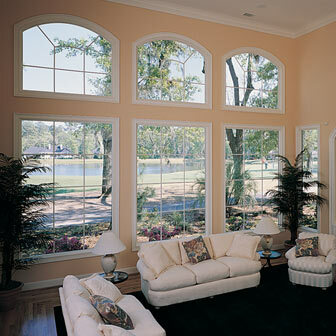 Speaking of being in the business for a while, South Bay Glass has been installing and replacing windows in the south bay for over 20 years. 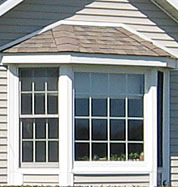 We know the ins and outs of glass installation and then some. 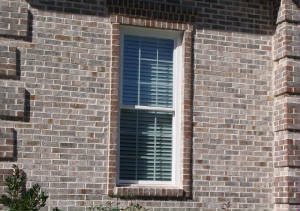 Our expert technicians know how to help you pick the right fit and form for any window or door you might want to replace. They carefully go over your home to assess your needs, talk with you about options and work to fit your budget. 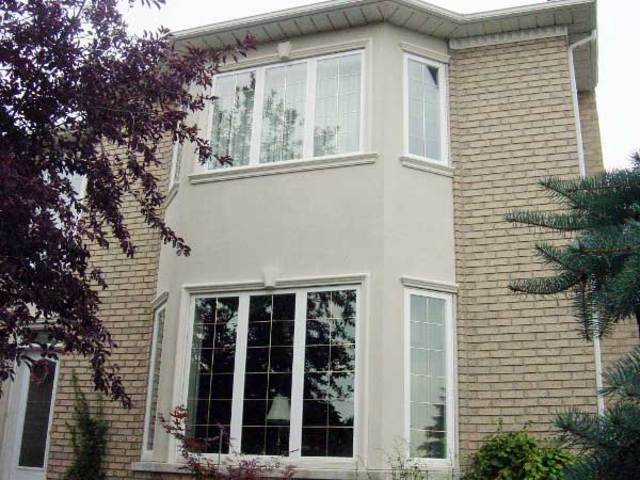 We can show you examples and help you find the choice that’s just right for your home. So when you think of glass replacement, window installation or new doors for your home, think of the company you can trust, the south bay’s priemer glass company, South Bay Glass.